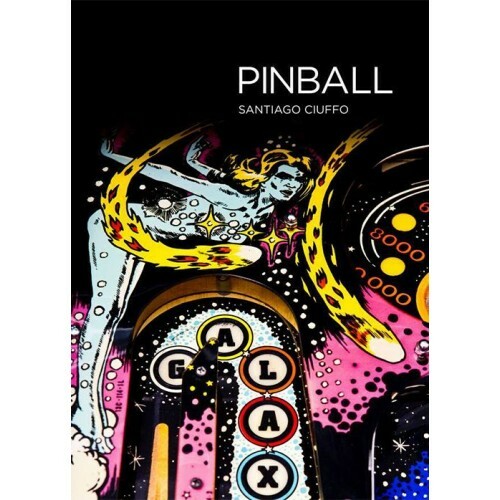 Pinball poster of a playfield detail of Stern Electronics' Galaxy pinball machine, photographed by Santiago Ciuffo. As featured on the cover of the book PINBALL by Santiago Ciuffo, published by Pinball Magazine. See website for details, reviews, feedback and more.